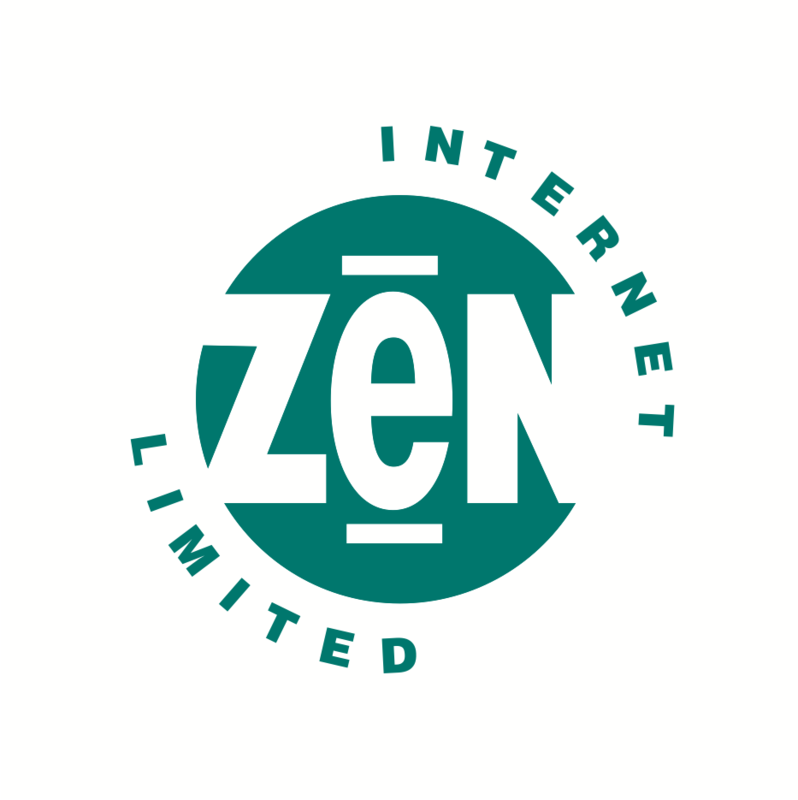 Zen internet is the UK’s largest fully independent ISP, with over 21 years’ experience in providing quality Internet services. With our recent investment in a highly scalable next generation Carrier Grade network powered by Huawei, and exchange rollout to over 400 PoPs across the UK, Zen can provide a highly competitive alternative approach to delivering both L2TP and Layer 3 Broadband services. Backed by our award-winning support and dedicated systems provides the perfect platform for ultrafast connectivity. Daisy Corporate Services is dedicated to serving the needs of medium-sized businesses, delivering secure, reliable, flexible and customisable solutions and services, with enterprise-class customer support. The business provides a complete end-to-end business technology and communications managed services capability, allowing businesses to consolidate their suppliers within the IT and telecommunications space. 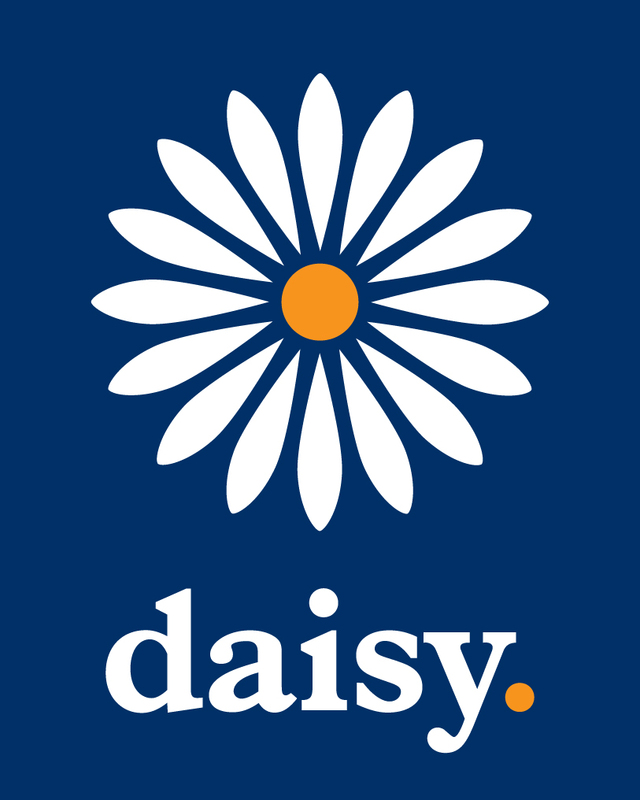 Part of the wider Daisy Group, Daisy Corporate Services holds the highest levels of strategic partnerships with Juniper, Palo Alto, Cisco, HP, Microsoft, Mitel, Citrix and NetApp, as well as a network of specialist partners. Laser 2000 supports IT and Network teams who build, install, and support networks. We supply network components, transceivers, test equipment for installation and commissioning, in-life network probes, and security products to customers in Telco, Enterprise, and Research. We will show our transceivers (SFP+/QSFP28/CFP4), which are compatible with most installed switches but at a significantly lower price point. See how our existing customers benefit from significant savings on configuration costs by deploying them. New for UKNOF37 - We are pleased to introduce our new privileged account password management system for IT Admins and IT Security Pro’s: SECRET SERVER from Thycotic. Security is also at the heart of Viavi’s Gigastor retrospective network analysers, which play a significant role for transaction-heavy organisations in data mining and network forensics by reducing ‘Mean Time to Resolution’ in network/application troubleshooting. ProLabs is a leading global provider of high quality optical network infrastructure products. We offer an extensive range including optical and copper transceivers; direct attach cables, media converters, active optical cables, and fiber cabling. We are committed to quality, service and support, offering customisation and lifetime product warranties. Stretching obver 150km and expanding fast, The Loop is a unique fiber infrastructure network providing dedicated communications services to Manchester. Launched in 2012, it provides secure dark fiber connectivity between most of the region's key data centres and delivers ultra-fast, high capacity business grade internet to many of Manchester's leading businesses. 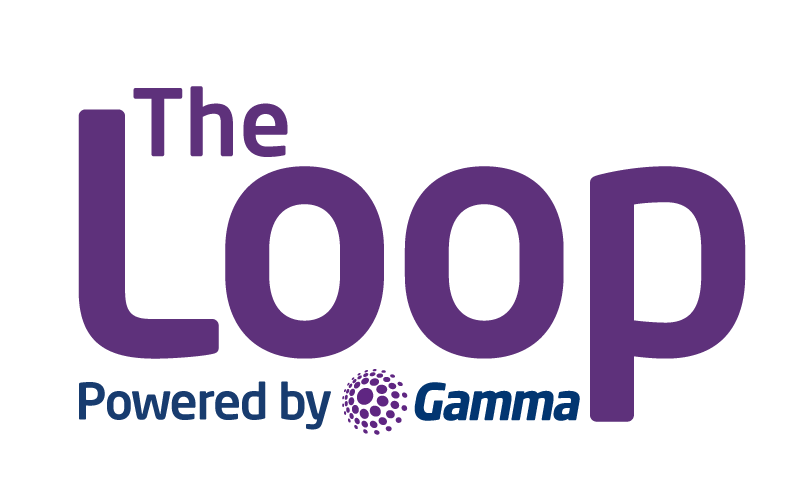 The Loop is part of Gamma, a public company that is one of the UK's leading providers of voice, data and mobile communications services to businesses. Pulsant is a leading provider of Colocation, Cloud Computing underpinned by highly resilient networks that supports more then 4,000 mid-tier and enterprise customers from our 15 UK datacentres. Our services are powered by enterprise-class technology, delivered by exceptional engineers who create comprehensive and innovative hosting solutions that deliver value to our customers. Our consultative approach ensures we design and build flexibility within our delivery model that adapts as your business grows. We deliver comprehensive support, ensuring access and availability, delivered 24/7 from our UK-based operation centres. 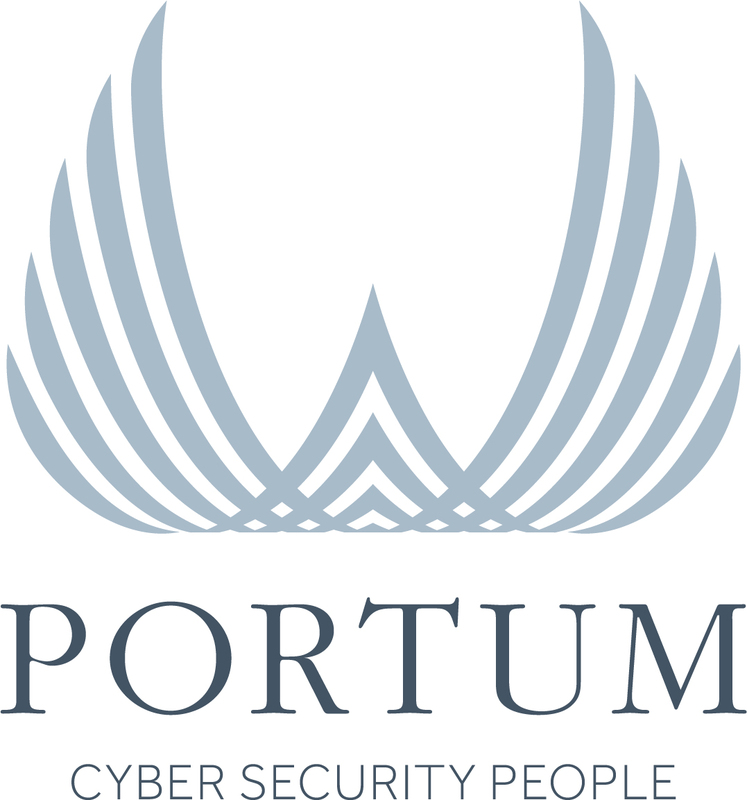 We are specialists in managing business critical data, through our highly secure datacentres which are all ISO 9001, ISO 14001 and ISO 27001 accredited and CSA Star Accredited for cloud security. In 2013 we were awarded The Royal Warrant for our IT Services to The Royal Household.